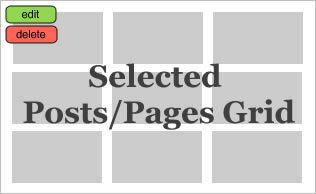 It feels like it has been a long time since I gave you a new family fun idea or game. I missed coming up with fun things for you and your family to do together. 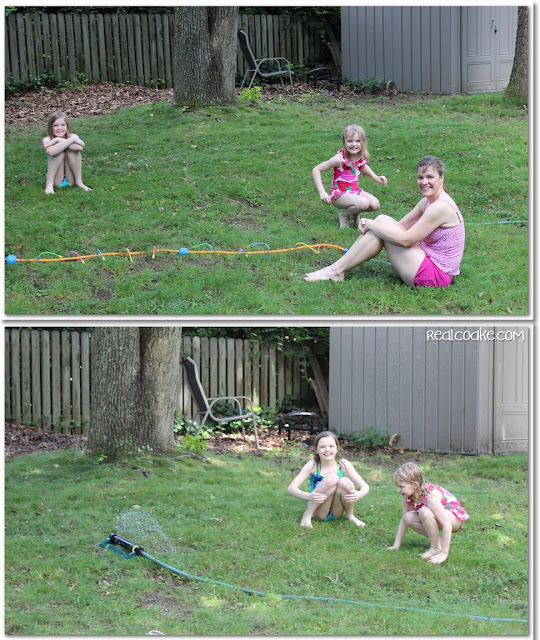 Never fear, I'm back with a fun and wet summer family water game for you. This game is super easy to put together and fun to play. 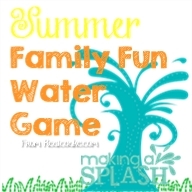 You ready for some splishy, splashy, summer family fun?
. The activity book has lots of fun water games. The game we played is slightly adapted from the game called Musical Sprinkler in the book. Choose one person to be the “Water DJ.” This person will be in charge of turning the water off and on. We picked a different Water DJ for each game we played. We thought it would be more fun to have music to dance to for this game, so we added the music. 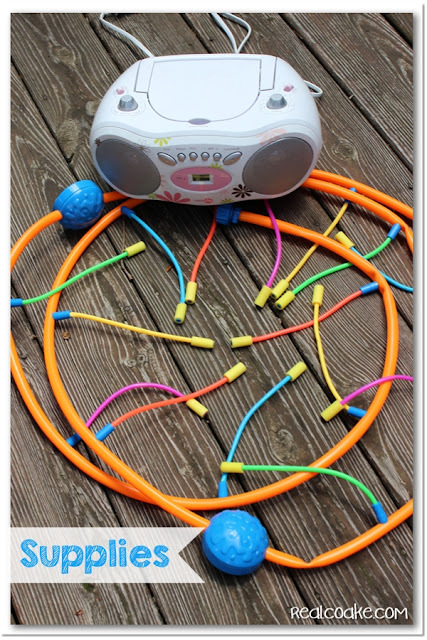 We had our music loudly playing…hope the neighbors didn't mind. Once the Water DJ turns the water on, everyone is to dance and move around in the sprinkler. Pretty much make a fool of yourself and have lots of fun being a kid again. 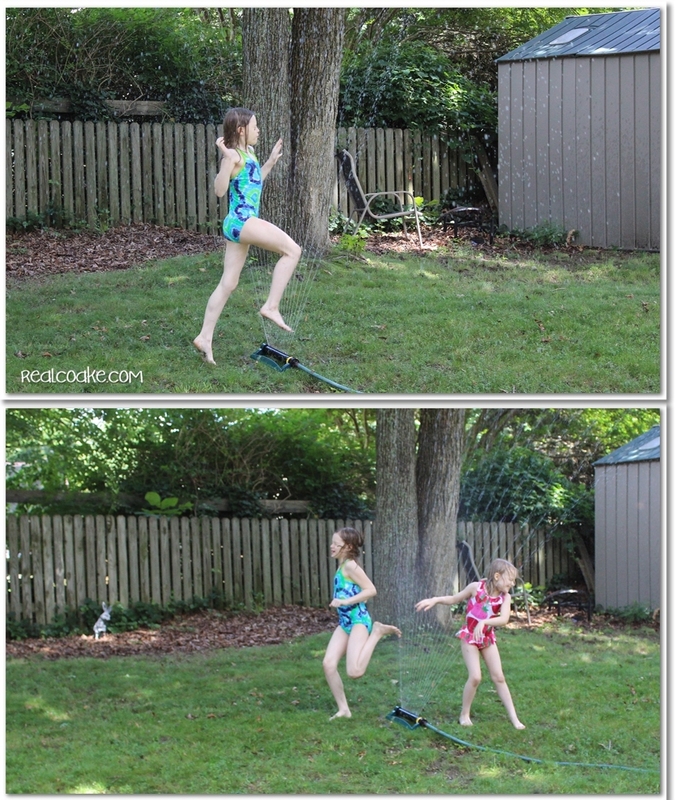 Dance around and be silly…enjoy the cool water on a hot summer day. Make sure to run through the sprinklers and try out some new moves. The water DJ will choose when to turn the water off. 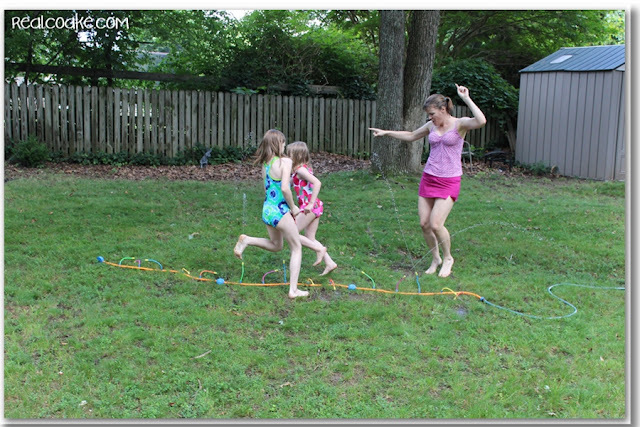 Once the sprinkler is turned off, everyone must stop dancing, moving, running, etc. and sit down. The last person to sit down is out until the next game. Keep going like this until only one player is left. Guess what? That player is the winner. See I told you, this is a super simple game. It is also lots of fun! We played our game four times. You can see who won each game. You may also notice that we used different sprinklers. We had a tie in the last game and despite a playoff round, we still ended in a tie. Those two were serious about winning. 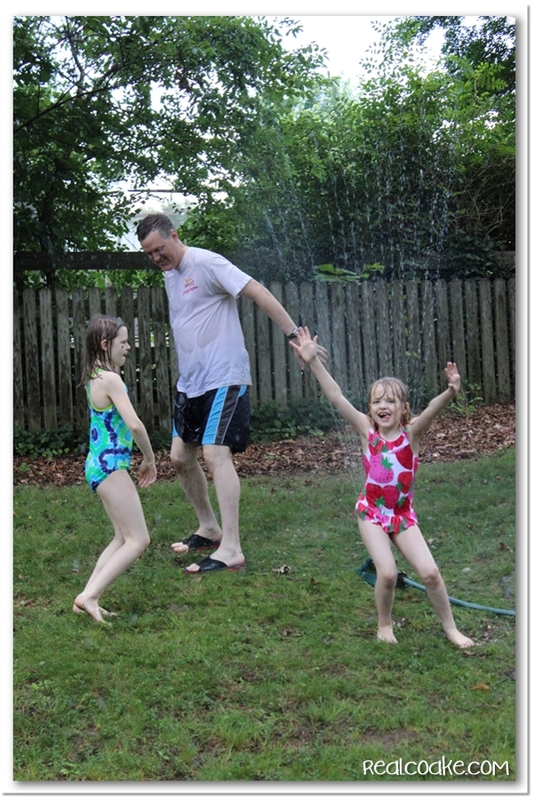 It was a great way to spend some time with my family on a hot summer day! By the end our yard was well watered and starting to turn to mud and we had all had a great time. Most importantly, I think we have some lasting family memories. To me, that is what this is all about. 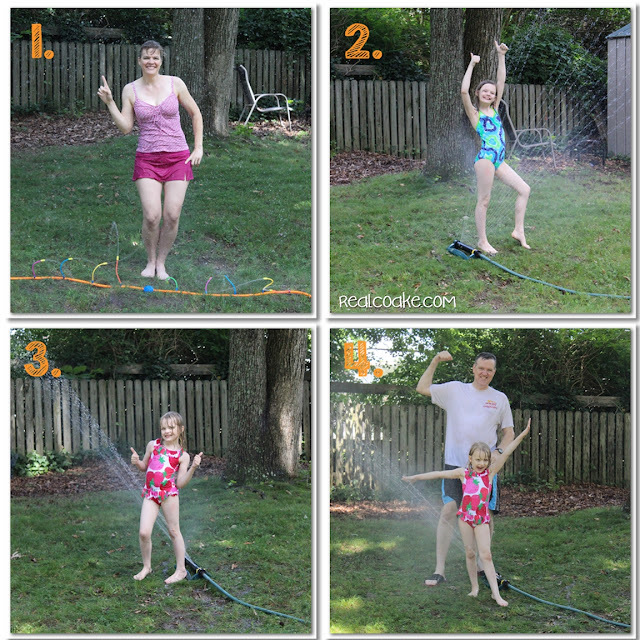 Do you have any other fun family water games? Please leave a comment for us below, we would love to try some new family water games because it is definitely summer where we live…hot, hot, hot. Yuck! Lets NOT do that when we come! Oh, OK, we can do that. 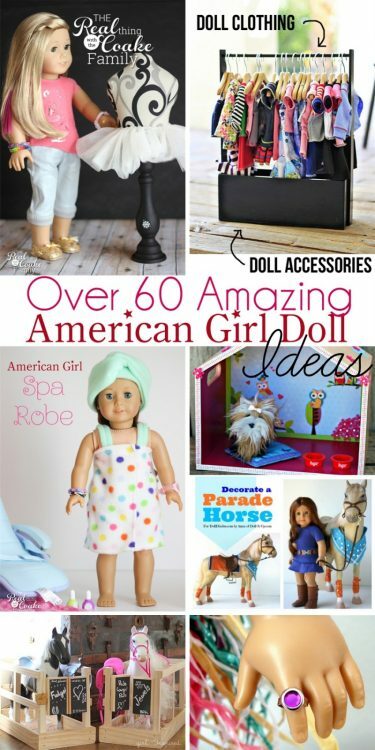 Looks like lots of funny fun! I hope you gave it a try and really enjoyed it!